3ds Max 2018 includes several new features for content creation and visualization. 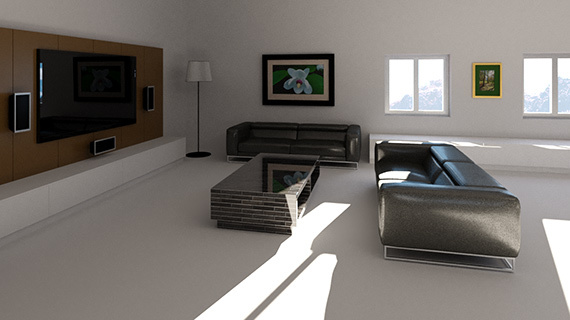 Most notably, the Arnold renderer replaces mental ray as the high-end global illumination render engine. In this course, take a first look at materials, lighting, and rendering in Arnold. Examine the new features introduced in 3ds Max 2017 updates, such as the Data Channel Modifier and the Blended Box Map. Additionally, see how easy it is to customize the user interface. By the end of this course, you’ll have an overview of what’s new in 3ds Max 2018. 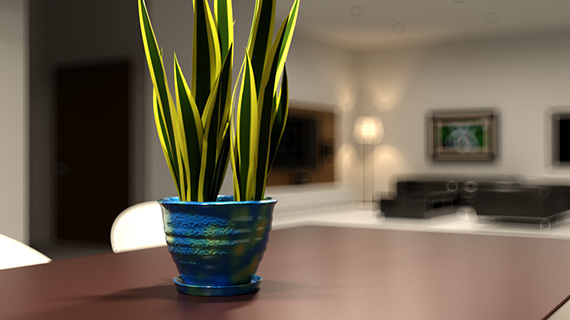 3ds Max offers a full suite of powerful 3D camera features for design visualization, animation, and visual effects. This course covers core topics in camera rigging, animation, and special effects such as motion blur and depth of field. 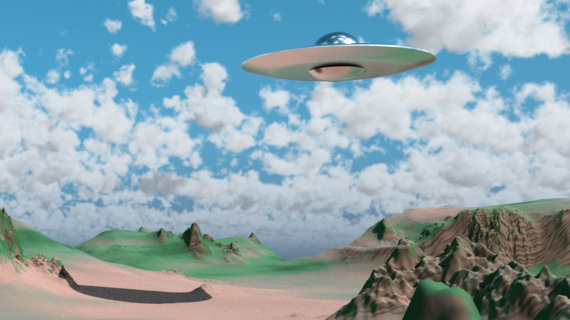 You’ll apply the principles of live action cinematography using the tools of 3D computer animation. Along the way, you’ll learn best practices, both technical and aesthetic, in virtual cinematography. These techniques save time and effort by streamlining the camera animation process. The goal of this course is to help you more quickly and easily achieve professional results from the 3ds Max camera tools. Arnold is the new high-quality rendering engine in Maya 2017. 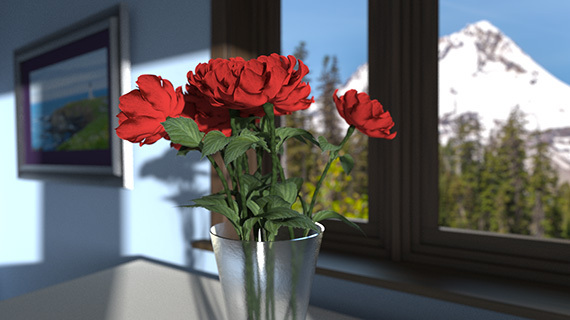 Realistic rendering in Maya is easier than ever with this brute force Monte Carlo ray tracer. 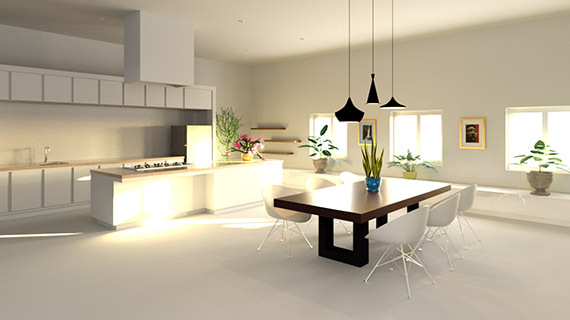 Arnold’s physically-based rendering accurately simulates light in the real world, but allows breaking physical laws to achieve artistic styles. This course is an overview of features for lighting, materials, and rendering in Maya with Arnold core version 4. 3ds Max and Maya are registered trademarks of Autodesk, Inc.
Photoshop, After Effects and Illustrator are registered trademarks of Adobe Systems Incorporated. Quicktime is a registered trademark of Apple, Inc.